One of the factors that nursery caretakers should consider, when ensuring optimum vitality in robust plants and maximum crop yield, is to secure precise soil pH levels. Since accurate readings draw the line between a profound harvest or an absolute failure. 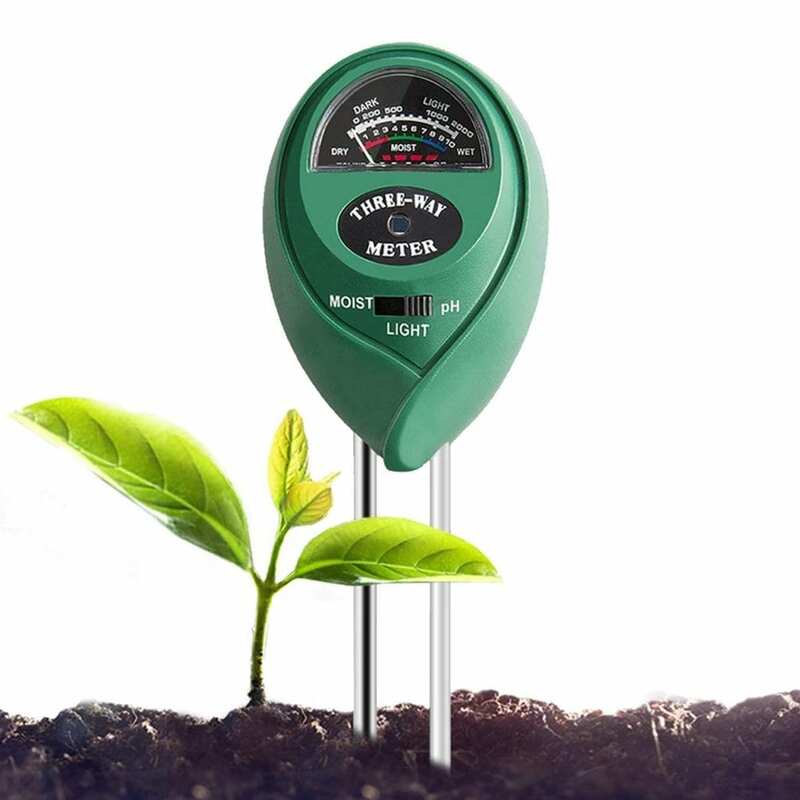 Hence, a soil pH tester is an essential tool for any gardener. Appropriate pH levels permit the healthy uptake of nutrients. Simultaneously, it helps you in determining regions that are suitable for certain types of plants. What do you need to know about soil pH testers? What is soil pH level and why does it matter? 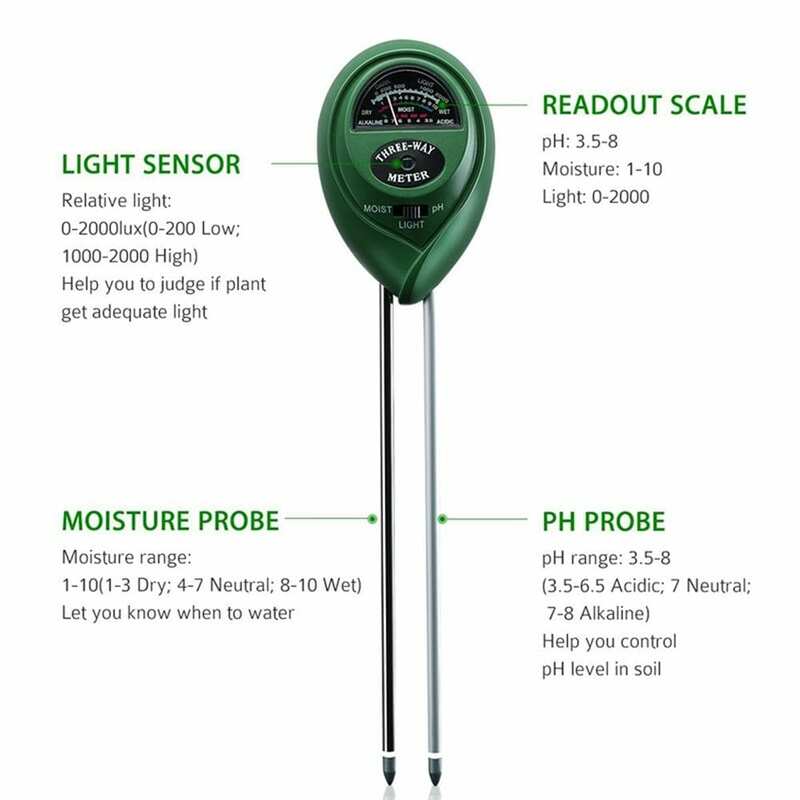 What to look for in a soil pH tester? One can either utilize the Slurry pH testing method or the Direct Soil pH testing technique. Furthermore, there are three different types of soil pH testers to consider. The list includes indicator test strips, electronic meters, and chemical colored dyes. All follow a similar processing method of soil submersion in either water or a buffer solution. The sample is then tested for results. While others may use probes or kits in the case of indoor plants. Soil pH levels also referred to as soil reaction. They usually assist in gauging soil chemical properties like alkalinity and acidity. The measurements of which are recorded in pH units. More precisely, it is the negative logarithm of hydrogen-ion concentration in water-based solutions. The variation in pH levels directly impacts the plant’s health, which is why it is essential to monitor. There are times when the soil might need additional supplements like soil pH adjusters or fertilizers, to support plant nourishment. The effect of soil pH is monumental when it comes to the solubility levels of minerals and nutrients. Moreover, the nutrients must dissolve in a soil solution and in acid soils, for a plant to exploit it. The aforementioned are more easily soluble in contrast to alkaline or neutral soils. Secondly, soil pH also has a correlation to its impact on plant growth seeing as it affects the activity of beneficial organisms. When the soil pH is off, there is a blockage of nutrients such as phosphorus and calcium, from absorption. Bacteria that are rendered useless in strong acid soils break down organic soil matter. Inadvertently, organic matter accumulates and nutrients like nitrogen undergo restriction from nourishing the plants. Soil pH testing choices all boil down to three core considerations. How often do you intend to test samples? How much you are willing to shell out financially? And what is the level of expertise you possess to use the gadget? There are several elements to look for in a pH soil tester. One of them includes how accurate the measurement of your tool is (i.e. does it provide a complete scale). For the novice or nonchalant users, contemplate the level of easy to usability. Think about whether the product has multi-usable features, e.g. determining moisture levels, contamination levels or light levels. Also, look for a probe depth of at least 2 inches. The pH soil tester must report pH levels between one and fourteen. Moreover, it should be able to portray temperature readings. Also, it must have a feature to test soil conductivity by measuring pre-existing fertilizer quantity by looking at the total dissolved solids in soil and nutrient presence in soil via electrical conductivity. For those interested in a rough estimate of soil acidity solely for the gardening purpose; test strips and dyes are convenient and easy-to-use. For on-point readings, one should check out electronic meters since they register readings to the nearest decimal point. However, these are expensive tools. 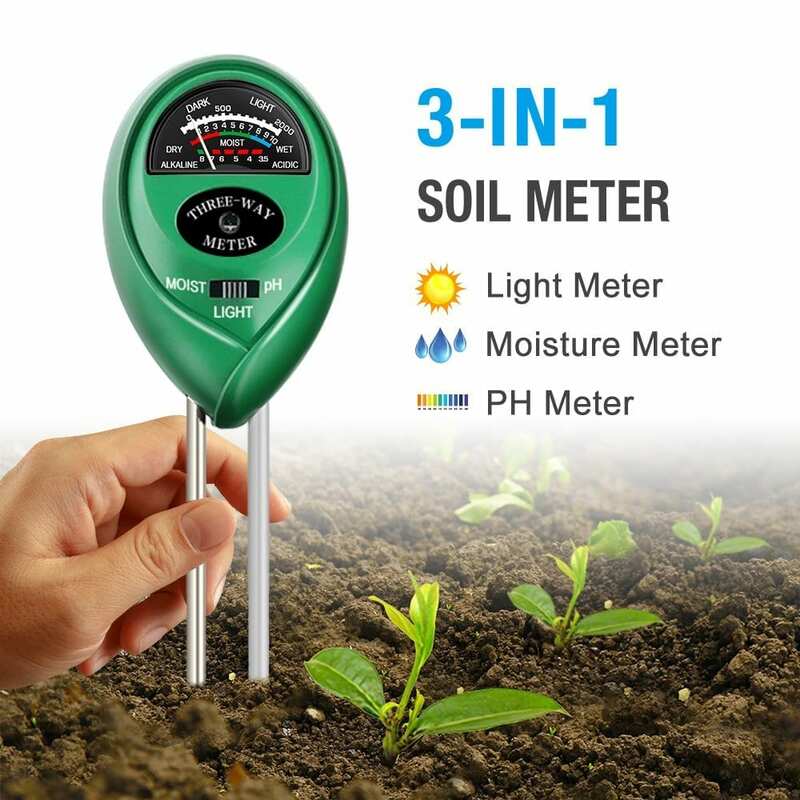 They also help in evaluating how to increase soil pH via soil additives, because the sensitivity of the gadget prevents any possibility of over acidifying your garden. These at-home instruments provide fast and accurate readings of soil pH. Moreover, they provide notifications if your soil is of low, normal, medium or high ranges of pH. It is particularly important to note that multiple tests calculating the mean/average pH, calibration of meters using buffer solutions, and sterilization of equipment often will prove to be your best shot at obtaining the most authentic output. This video shows how it easy it can be to test your soil’s pH level using a soil pH tester. When using electronic pH meters, insertion of the attached probe into a soil-water mixture generates pH onto the display. They normally even produce absorption, light intensity, as well as moisture levels and are very precise. For those on a budget, chemical dye soil pH tester kits allow you to perform several tests. However, the presence of pesticides and some plant foods can corrupt the kit’s precision. Strip tests in comparison to all the above are the cheapest and easiest to use. 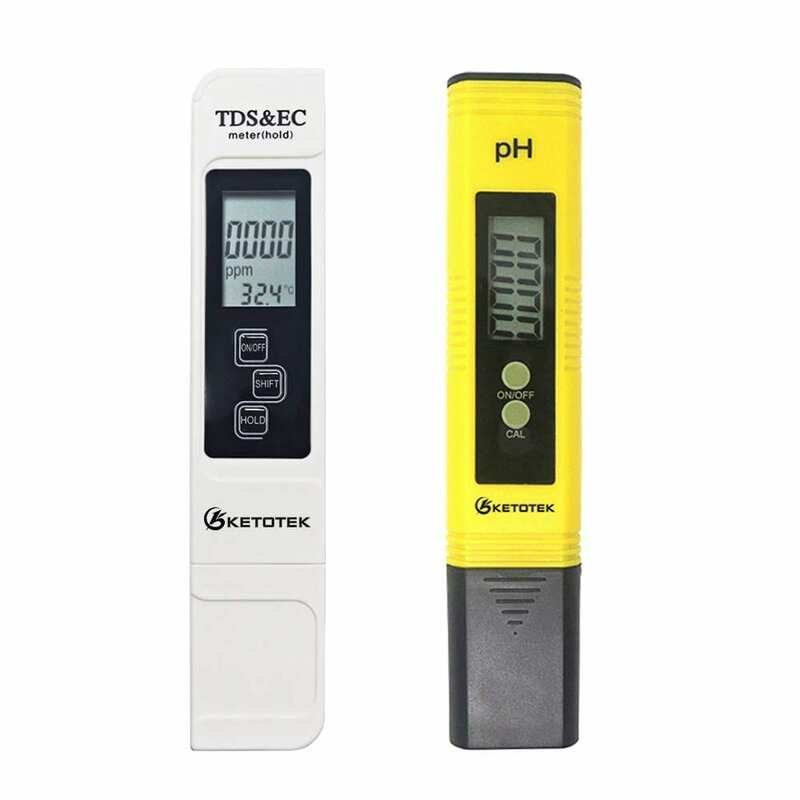 One of the best pH soil testers to ponder over is the KETOTEK digital pH meter. With an astounding 98% approval rate this is one is a must-have when it comes to measuring the pH level for grow rooms, aquariums, drinking water, swimming pools, wine etc. It comes equipped with a carrying case, two calibration packets, a user manual, battery case, LCD Display, auto calibration button, protection cap, and a responsive glass probe. The specs list includes a resolution of 0.01PH, +/- accuracy of 0.01PH. Additionally, it measures a range of 0.00-14.00PH. It operates at temperatures of 0-60C/ 32-140F and is secured by a 12-month warranty with a 12-hour customer service response facility. Hassle free operating with a simple, single-handed On/Off button. This garden tool is a handy addition to your collection when you feel the need to check pH levels and make water and light adjustments. This 3-way analyzer comes in packs of two green and yellow. It caters to both, indoor as well as outdoor plant maintenance. 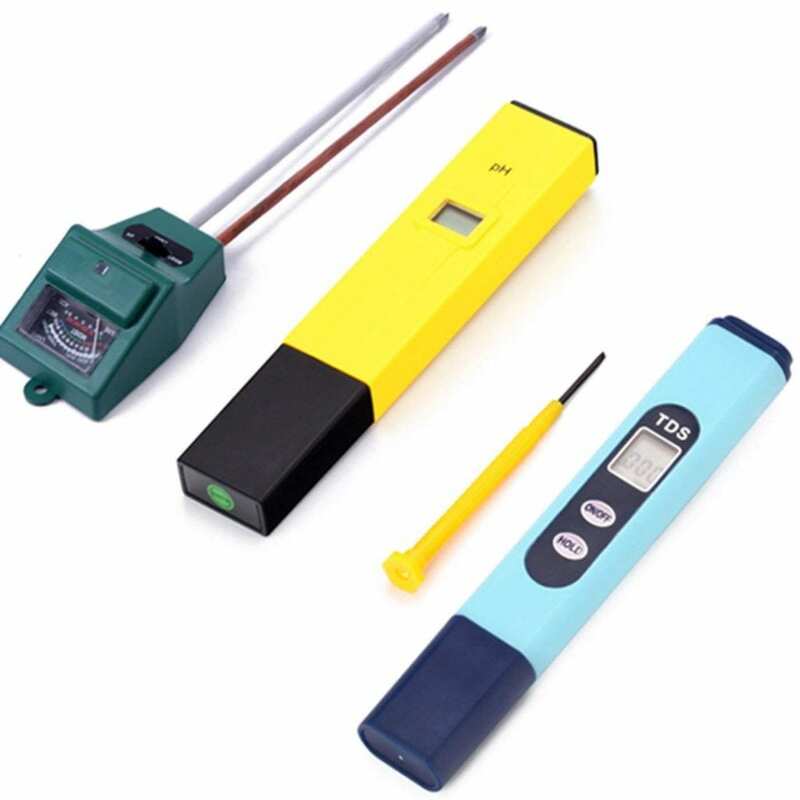 It functions as analyzer detector, a moisture meter, and light and pH acidity tester meter. However, it is only designed for testing soil, not for liquids of any sort. For a blossoming garden, a recommended instrument is the Diiker Soil pH Test Kit. It features a read-out scale that measures pH between 3.5-8, moisture levels of 1-10 and light intensities of 0-1000. 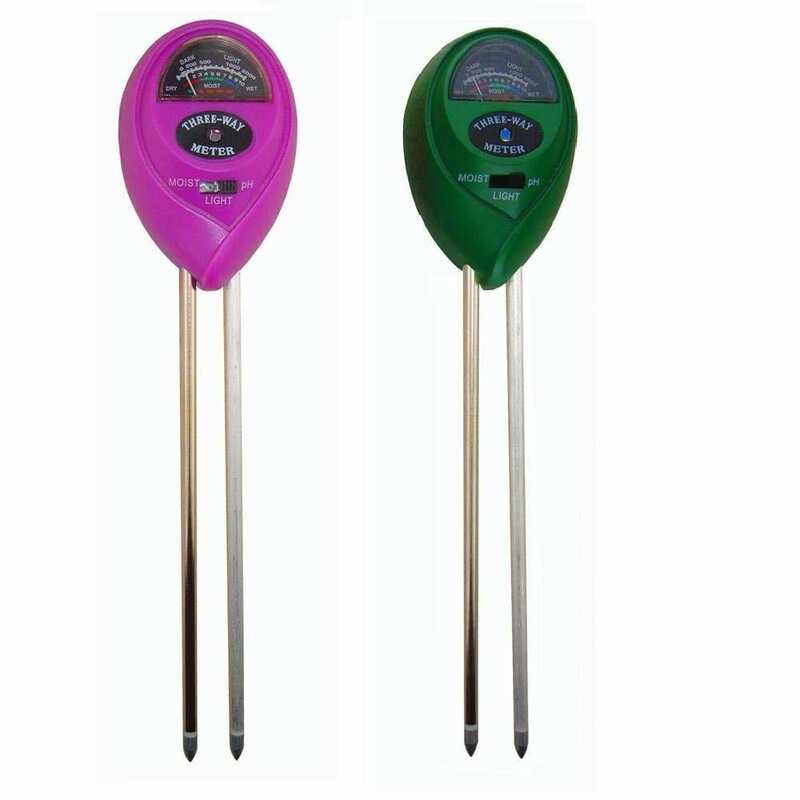 Furthermore, the moisture probe (humidity determinant) provides you with a range (1-10) of figures to guide your watering habits with 1-3 being dry, 4-7 being neutral and 8-10 being wet. The pH probe highlights 3.5-6.5 as acidic levels, 7 as neutral and 7-8 as alkaline. For adequate light judgment, it reports through the light sensor, 0-200 as too low, 1000-200 as too high. This is a simple tool that does three things at once. It is, however, not very accurate in doing these separate measurements. A dedicated device for each is something we always recommend. A definitive inclusion to the list of best soil pH tester would be HDE Hydroponics. To begin with, it’s a three-in-one tool meter of water, soil and light. Also, it includes the HDE Digital Total Dissolved Solids which is the tester of water purity and quality. Taking their cue from the root level up, the probes can assess pH soil levels as well as moisture levels. Thus, aiding in the decision of where to position your shrubberies. All you need to do is put it in the soil, adjust settings and check the scale. Furthermore, it constitutes a probe length of 18cm. The TDS tester measures 0-9990 parts per million and for measurements exceeding 999ppm, the LED indicator flares ten times. It also has a temperature range of 0-80 C/ 32-176F. Multi-tasking gardening aficionados will especially appreciate this inexpensive yet effective buy. In brief, it brings a moisture test, light test, and pH test to the table. Moreover, it’s like others on the list; it reports via the readout scale. The pH tester reports relative light intensities from 0-2000 LUX, has a moisture sensor that denotes red (1-3) as dry, green (4-7) as moist and blue (8-10) as wet, and a pH sensor that depicts red as acidic (3.5-7) and green as neutral/ alkaline (7-8pH). Versatile multipurpose of sunlight intensity, pH level, and soil moisture evaluation. Generally, this combo package is a worthy selection for those who have an interest in dabbling in multiple variables when it comes to testing their soil. This tester provides analyses for both, hardier outdoor plants as well as heavy-duty indoor plants. It is also armed with photometry, humidity analyzer, and pH value assessor. Additionally, it’s primarily manufactured for soil testing and not fluids. For plant admirers with or without experience, it shines a guiding halo over whether adequate light is being provided, when to water and the pH level control. It has a complete measure range of 0-14 pH, a 0.01pH resolution, an accuracy of 0.05 pH, TDS measurement of 0-9990 ppm, 1.0-80C/ 32-176F temperature gauge and 2% accuracy. Soil pH levels can be disturbed by numerous external variables such as temperature, climate, weather, region etc. So, in this case, it is crucial to enlist the assistance of a soil pH testing device. Therefore, remember to obtain a device with a minimal margin of error (+/-0.3) and good range, highly accurate and reliable, a non-constraining power source and high calibration and control. Hence, by stabilizing pH levels you are guaranteeing plant well-being and possible pest removal. This is just one of the essential variables you need to control in your grow room for optimal plant growth. Are you interested in other grow tools for your grow room? Check out our lists on the best PAR light meters, carbon filters, CO2 regulators, bud trimmers and grow tents. 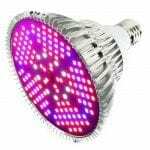 Looking for LED grow lights? We reviewed almost every LED grow light on the market. 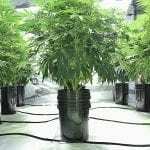 Check out our well compiled lists containing the best LED grow lights in every category. We even made a list of the best COB LED grow lights. If you want to control your grow environment, a good pH level of your soil is essential for you plants to grow to its potential. A pH tester helps you in gaining maximum control in your grow room. This article provides the best pH tester reviews.